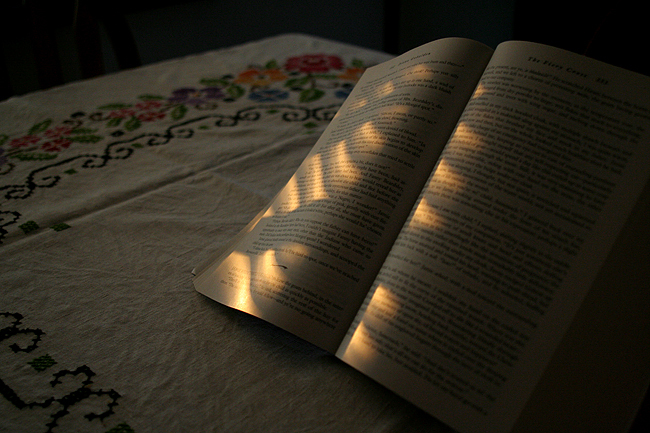 The setting sun; an open book. Calm and relaxation. Posted in Canon 350D, Life.